Dr Bouman became an global sensation with her name and image trending on Twitter in the hours after the revolutionary photo's release. Katherine Bouman, a postdoctoral researcher at the Harvard-Smithsonian Center for Astrophysics, created an algorithm that assembled the one-of-a-kind picture. "Three years ago MIT grad student Katie Bouman led the creation of a new algorithm to produce the first-ever image of a black hole", MIT's Computer Science and Artificial Intelligence Lab wrote on Twitter. 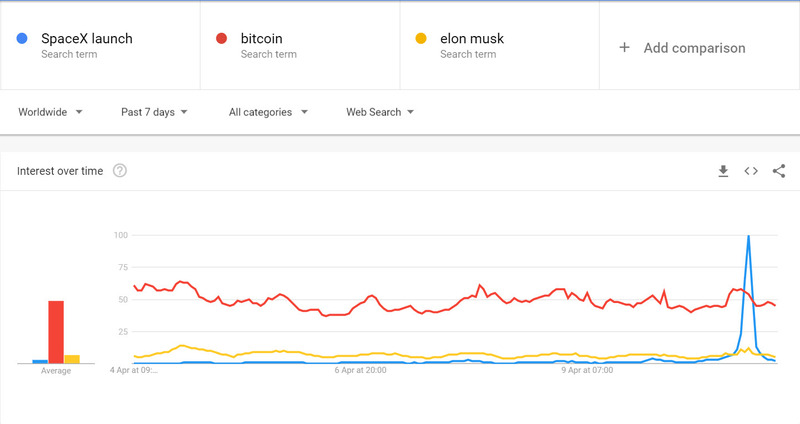 "[Taking a picture of the black hole in the center of the Milky Way galaxy is] equivalent to taking an image of a grapefruit on the moon, but with a radio telescope". 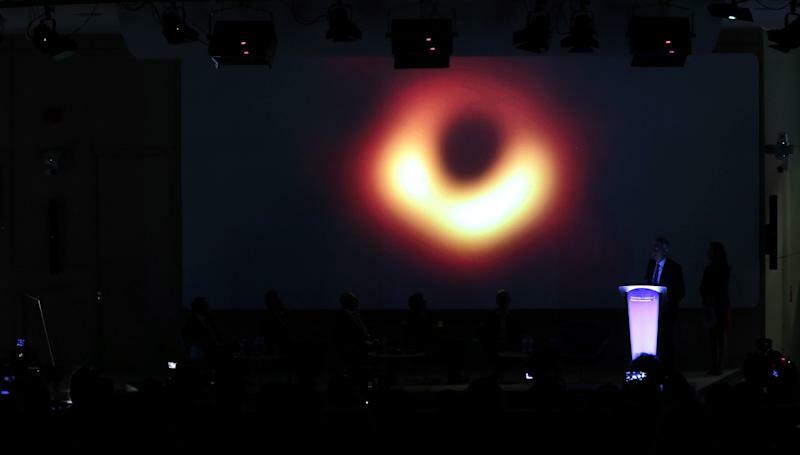 Sheperd Doeleman revealed the first photograph of a black hole during a news conference organized by the National Science Foundation at the National Press Club on Wednesday in Washington, D.C. The first problem was solved by using the now famous Event Horizon Telescope, which relied on the principle of strength in numbers to collect light data from the elusive black hole. Finally, even after exhaustive efforts to prove themselves wrong, the discovery stood. The black hole image was captured by the Event Horizon Telescope (EHT), a network of eight linked telescopes, and rendered by Dr. Bouman's algorithm. Trying to capture an object that has a gravitational pull so powerful that not only light can escape would intimidate many but for Bouman and her team, it was all part of the fun. The black hole is said to be an inconceivable 6.5 billion times bigger than the sun and is in a galaxy called M87. But if a person were to somehow get close to this black hole, it might not look quite like that, astronomers said. The image of the black hole presented on Wednesday was not from any one method, but all the images from different algorithms that were blurred together. The data captured from each telescope was stored on hard drives and then flown to three central processing centres in Boston, US, and Bonn in Germany. The scientists didn't talk to other teams about the details of their work as they analyzed their data. They didn't even tell their families about the results, Bouman said. Katie is set to start teaching as an assistant professor at the California Institute of Technology in the fall.